It's no surprise that coding is still one of the most valuable skill sets you can have in today's market. But, with more than 600 notable programming languages out there, deciding on that first one to learn can be daunting for the uninitiated. Hailed for its versatility and user-friendly nature, Python is a popular pick for beginners, and you can master its ins and outs with the Complete Python Programming Bundle, on sale for over 90% off. 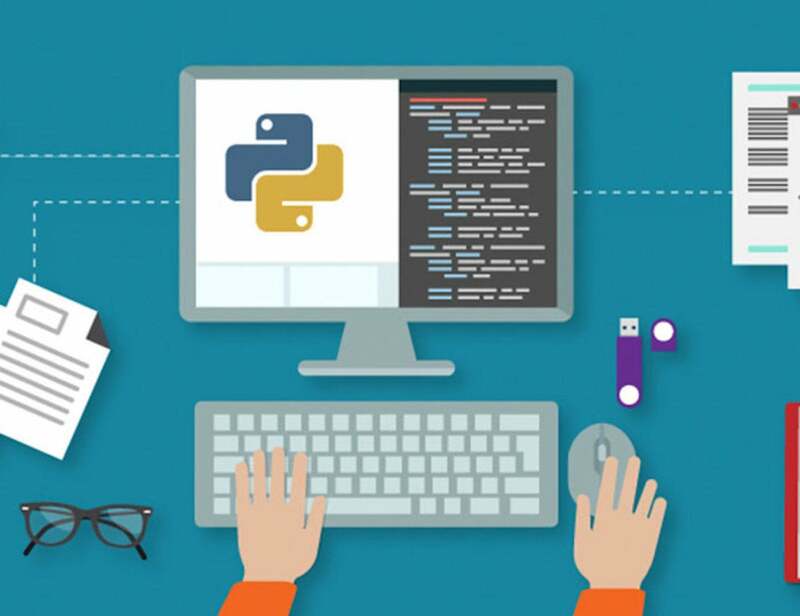 This six-course training is tailor-made to get you up and running creating your own Python apps. Once you're comfortable with the essentials, like basic rules and syntax, you'll start flexing your programming muscles as you create a Python clone of Flappy Bird. From there, you'll take on advanced coding concepts, like object-oriented programming, and bolster your skillset with other tools including Django and Matplotlib. The Complete Python Programming Bundle normally retails for $1,176, but you can get it on sale today for $19.